Please find below links to statutory information for Westbridge Academy. During Year 10, all students are given the opportunity to take part in a one day a week learning/training experience working with employers from a range of sectors including the charitable sector. They work on problem solving and real world tasks in a challenging and stimulating environment led by employers. The focus is very much on developing their employ-ability skills. They are fully supported with this through a PHSE programme which includes a focus on teamwork, communication and problem solving skills. We also run activity based learning opportunities which support these skills. We have ‘Workday Wednesdays’ in which local employers come into Westbridge meet with students and discuss their particular area of employment e.g. construction / ICT / retail. Preparation for Progression – students undergo a programme of education, information and guidance to help them make the vital decisions about their future. 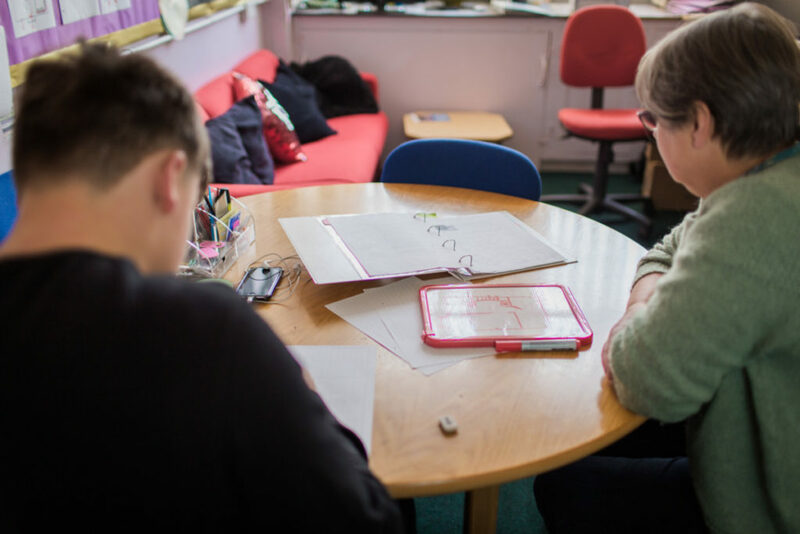 Following the Preparation for Working Life Course allows students the opportunities within the PHSE lessons to learn about effective decision making, explores their options and gives support in making their applications. It covers the full range of routes into their future including sixth form, FE College, apprenticeships and other school leaver programmes. This is supported by 1:1 careers interviews. We link with Barclays Lifeskills and the National Apprenticeship Association to deliver up to date careers information.